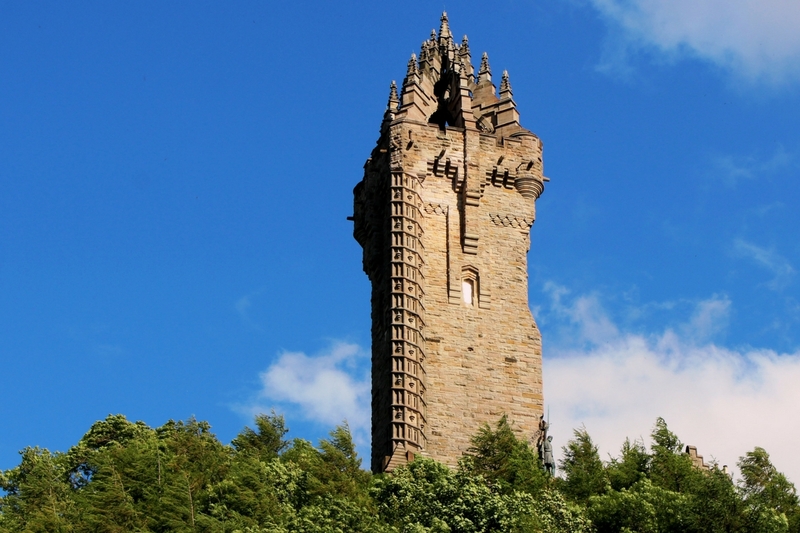 The National Wallace Monument re-opens today, celebrating it’s 150th anniversary with a complete refurbishment. We were commissioned to create the centrepiece film for the new Hall of Arms, it follows the emotional journey of Wallace’s life, his rise to prominence, the victory at the Battle of Stirling Bridge and his elevation to national icon. Our team worked with illustrator Richard Anderson to create an animated film with a bold, monochromatic illustrative style, an immersive 5:1 soundtrack was created by Giles Lamb with narration delivered in eight languages. On location in Plymouth shooting interviews for a collection of documentary films we’re making for The Box — Plymouth’s brand new museum. We visited several important archeological sites including Kitley and Cattledown Caves, and scientists talked us through their current research at The Plymouth Marine Laboratory. MSP Ivan McKee, Scottish Minister for Trade, Investment & Innovation visited our R&D department ISO*Labs this morning, and, along with Professor Nick Higgins from University of the West of Scotland, we shared our experience being part of the Knowledge Transfer Partnership programme (KTP), how it has enabled us to explore cutting edge immersive technologies and create innovative prototypes. Minister McKee announced that record breaking amounts are being spent on research and development in Scotland (£2.5bn), driven by strong growth in business investment in R&D. 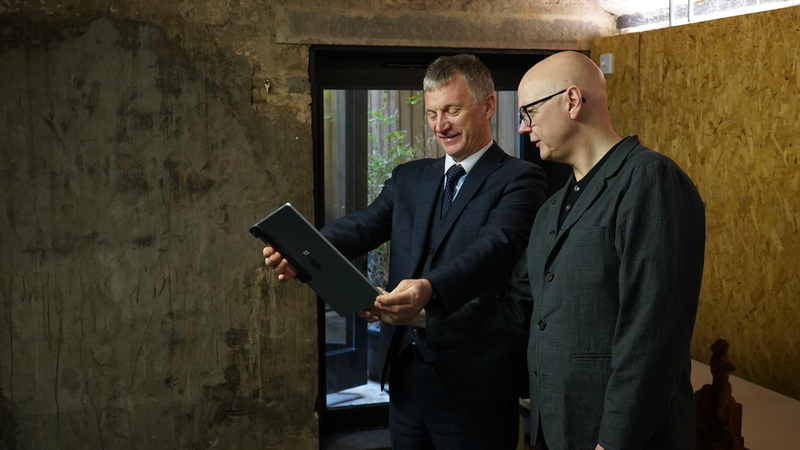 The Minister also had a chance to see Kristalpallast, a VR piece developed by our KTP Associate Verena Henn which premiered at Glasgow Short Film Festival earlier this month, DIGITAL LAOCOÖN, the immersive VR documentary we created in partnership with GSA and AHRC, and hear about a brand new research led project we’re undertaking in collaboration with Glasgow Life and The Royal Conservatiore of Scotland which explores Gaelic’s place in contemporary Scottish culture through digital immersive experiences, produced by ISO’s own Gaelic speaker Lauren Glasgow. 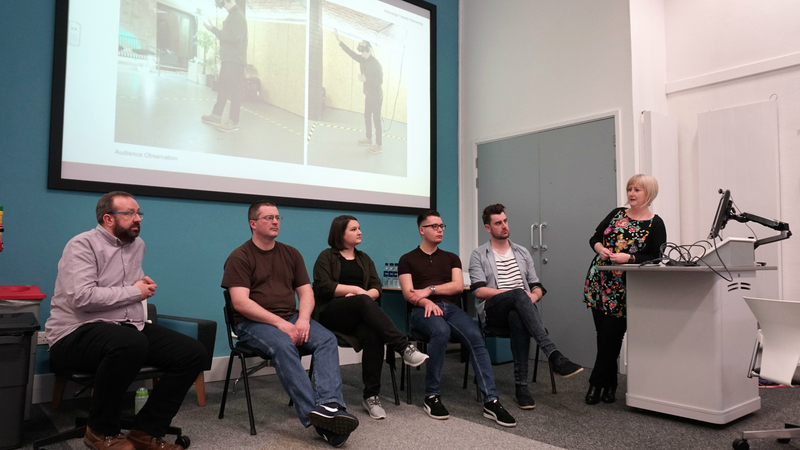 We were at the University of the West of Scotland’s Creative Media Academy today for a UWS Immersive symposium on Virtual Reality and its uses in higher education. BAFTA award winning producer Catherine Allen of Limina Immersive was the keynote speaker who spoke about learning through immersion. There were also a number of interesting panel discussions from areas of psychology, healthcare, computing, heritage and design. 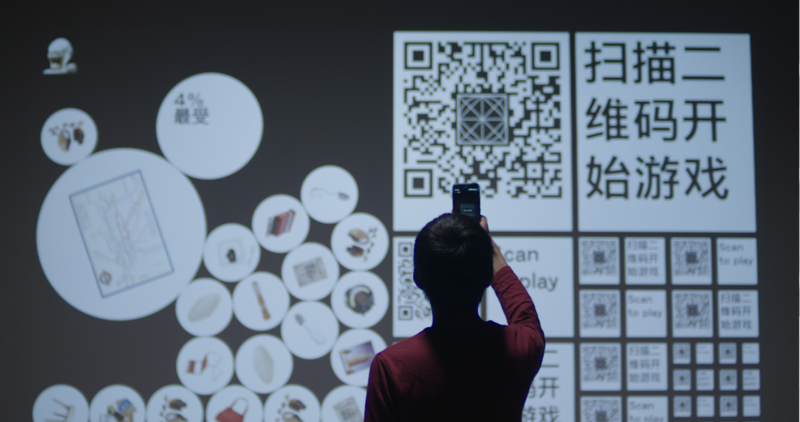 Our KTP associate Verena Henn joined one of the panels to present her latest research into prototyping immersive experiences for the Cultural Sector. 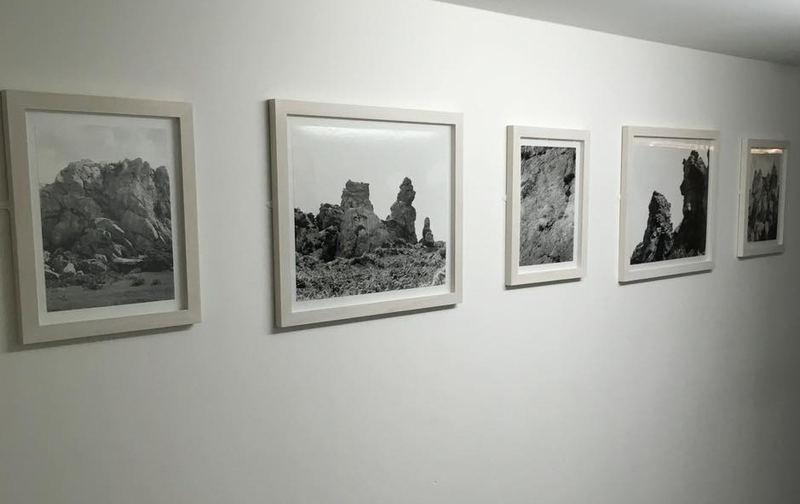 This weekend we hosted an exhibition of new work by current GSA Fine Art Photography student Linden Kingston. ‘My Wolf Dog’ explores what we have lost in nature and culture through a global shift into the Anthropocene through photographs, text and performative storytelling. 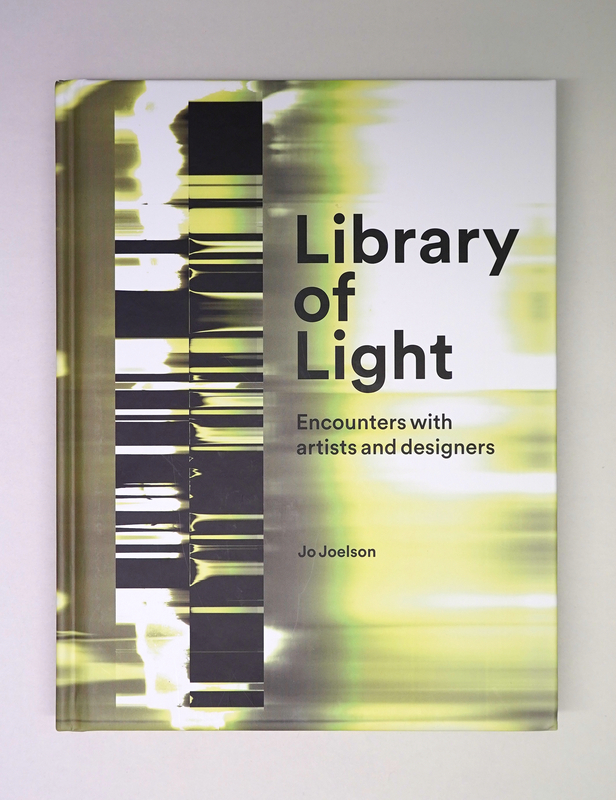 We’re happy to announce that our collaboration with The Glasgow School of Art has been awarded follow on funding from the AHRC. We are further developing our virtual space, Studio 39 – one of Mackintosh’s original painting studios and the focus of the restoration work carried out after the 2014 fire. 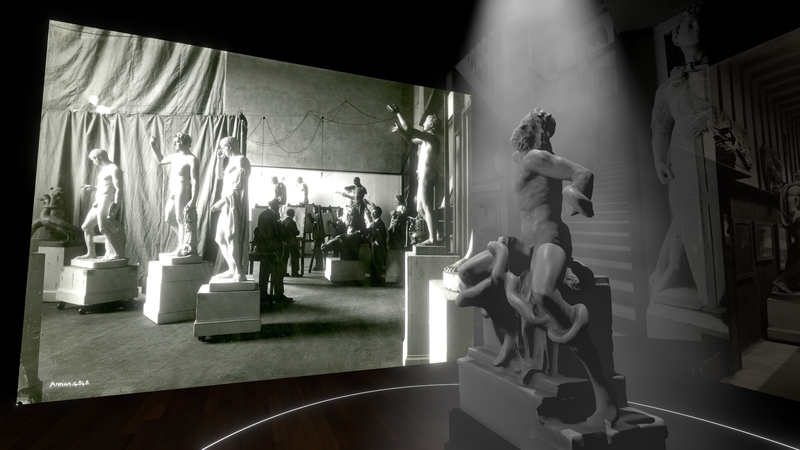 Our virtual Studio 39 was created using cloud point scans from the original space which, in addition to the Laocoön statue, we intend to populate with more 3D artefacts and add a number of new interactive elements. Visitors will be able to explore a rich array of assets and stories in new, immersive, and emotionally engaging ways. 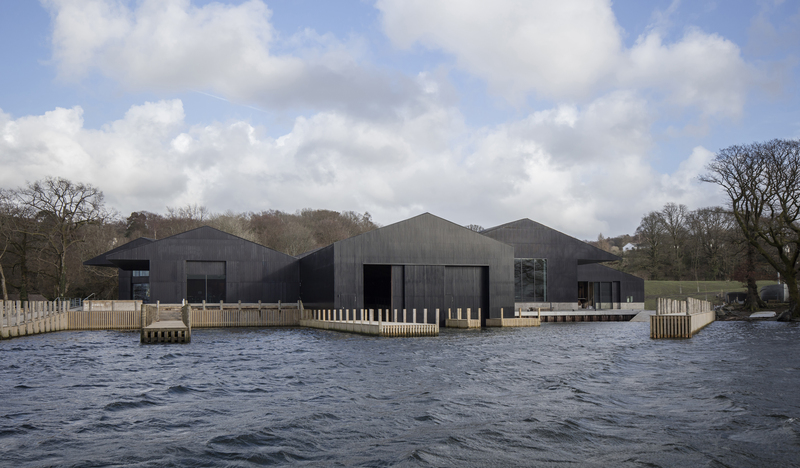 We hope that Studio 39 will be used once more as an architectural space for learning, with plans to develop similar immersive ‘deep dive’ environments for education and research. New York x New Work. 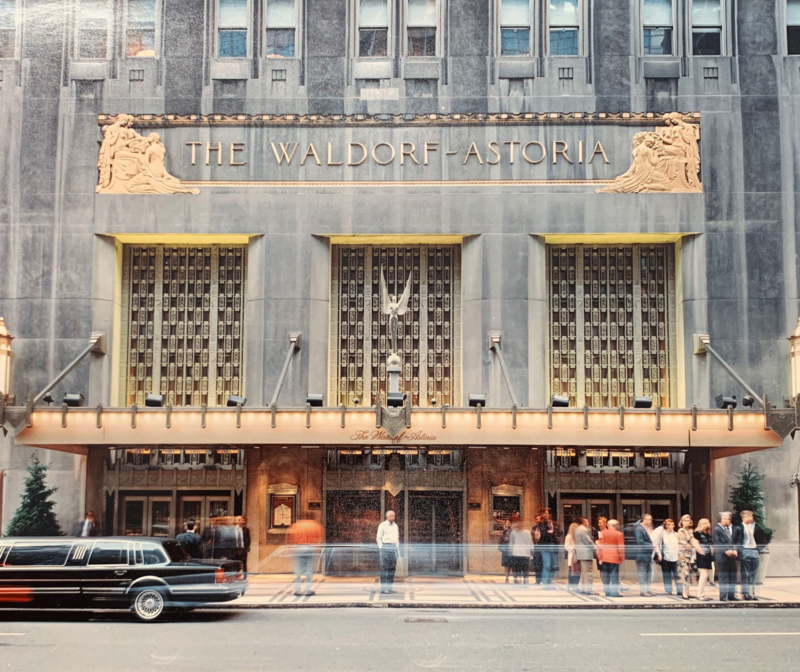 We’re just back from our first week on site at an exciting new commission for the iconic Waldorf Astoria NYC currently undergoing a multi-billion dollar restoration. We’re creating a motion gallery to tell the story of this great Art Deco hotel. Our series of immersive films will celebrate the defining moments of the hotel’s history, it’s international significance and legacy. Projects in development for the new Gaelic Arts Programme, GUIR, were officially announced today. 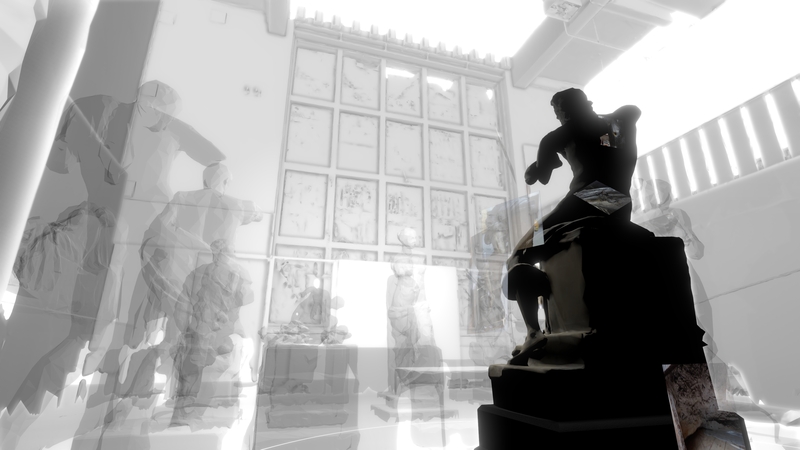 Our piece will investigate Gaelic’s place in contemporary Scottish Culture through digital immersive experiences, exploring perceptions and misconceptions around Gaelic, and aims to engage with new audiences through use of the latest VR technology. 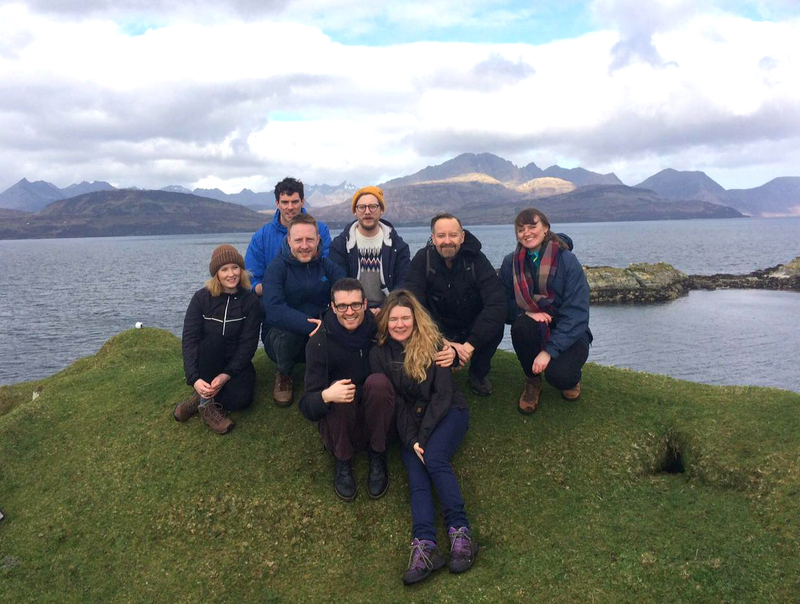 The project is being lead by ISO Producer, and Gaelic speaker, Lauren Glasgow. Projects are being supported by Glasgow Life, The National Theatre of Scotland, The Royal Conservatiore, Tramway and Sabhal Mòr Ostaig. It’s 10 years since we designed what became the first of the four album covers we’ve created for ex-Del Amitri man Justin Currie. ‘What is Love For’ was released on New York’s Ryko Records and Justin has just regained the rights to the recording allowing him to release a limited edition vinyl version, giving us the chance to see our art direction and Mark Seager’s photography in all its intended 12″ glory. The Aberdeen Music Hall reopened its doors on Saturday after a two year closure and £9 million renovation and restoration. It now features an impressive LED video wall which will be used to present a rolling series of new video artist’s work. Our digital installation is the first of these artist’s commissions to feature on the wall – a 3D animation shining a spotlight on over 190 years of the Music Hall’s history through a whirlwind of archive images, posters and tickets showcasing the great variety of performers who have taken to the stage over the years including David Bowie, Blondie, Eartha Kitt, Emeli Sande, The Proclaimers, and Billy Connolly. We’re pleased to announce we’ve been commissioned by Studio Arc to create the new centre-piece film for the National Wallace Monument. The monument will be undergoing a major refurbishment in preparation for it’s 150th anniversary. An ambitious, animated film will tell the story of Wallace, his rise to prominence, his most famous victory at the Battle of Stirling and his transformation into one of Scotland’s most treasured national heroes. We’re excited to be collaborating with concept artist and illustrator Richard Anderson (Thor, Guardians of the Galaxy, Prometheus), composer Giles Lamb (Valhalla Rising, Sucker Punch) and scriptwriter Richard Downes (History of Scotland, The Stuarts). 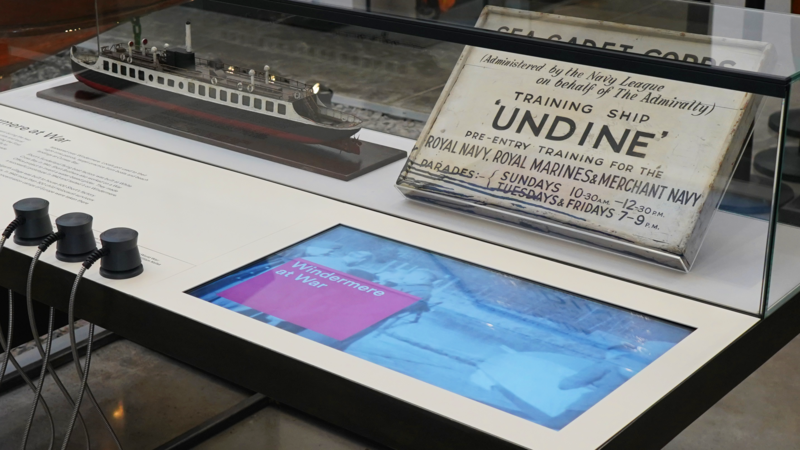 Back in January ISO and The Glasgow School of Art answered a research call from the AHRC & EPSRC to explore the future of immersive experiences in the context of three central concepts – Memory, Place and Performance. 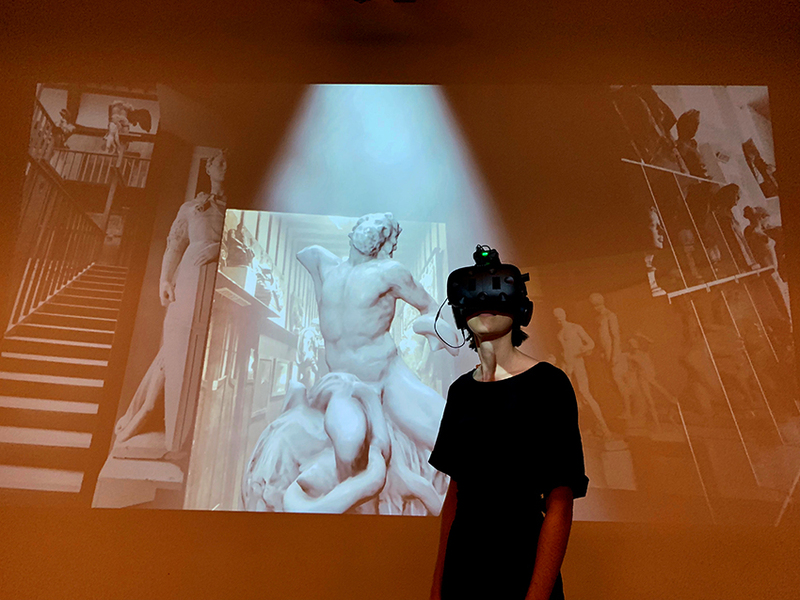 We are in York today at the #ImmersiveExperiences Showcase sharing the fruits of this research – DIGITAL LAOCOÖN; a VR experience and accompanying AR app which tell the intriguing story of the Laocoön statue that once sat in the historic Mackintosh School. 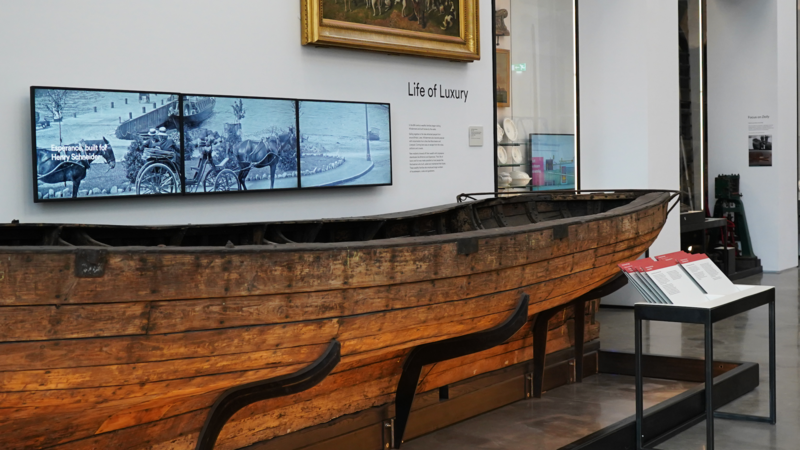 Our research explored how VR’s unique transportive and immersive qualities can bring new and exciting ways of interacting and engaging with historic objects.